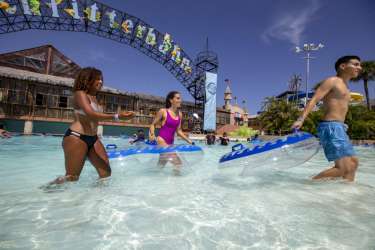 There a new ride coming to Schlitterbahn Waterpark in Galveston to celebrate the upcoming 50th anniversary of the lunar landing. Sounds exciting! Get more information here.